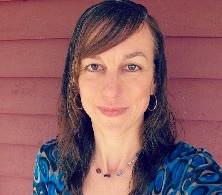 Susan Hennessey was on hand with her iPad camera to record the Oasis team at Hunt Middle School, in Burlington, going 1:1. 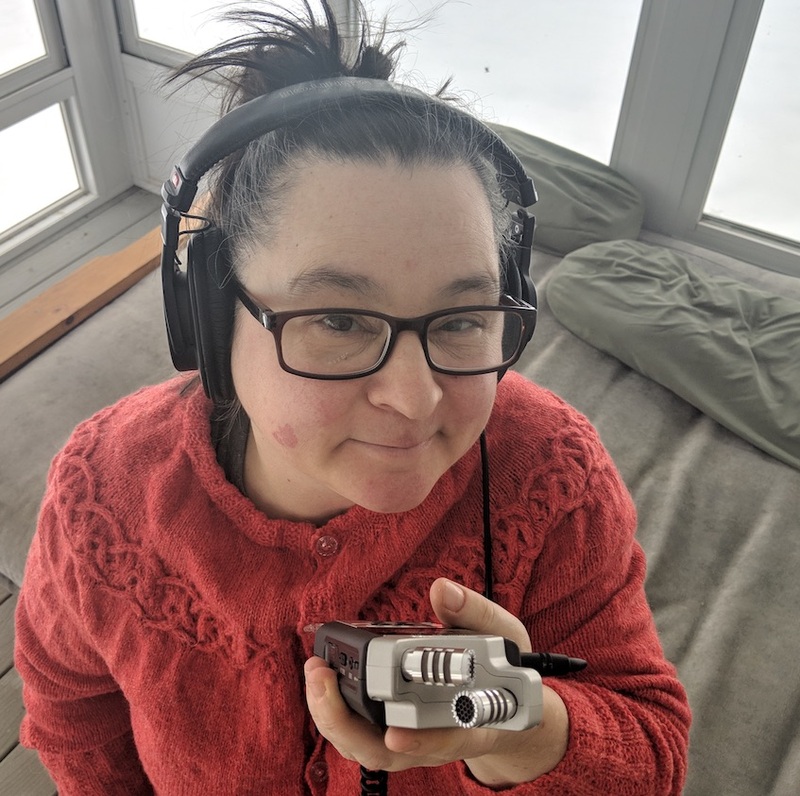 A huge thank you to the Oasis team teachers and students for letting us be part of their journey. 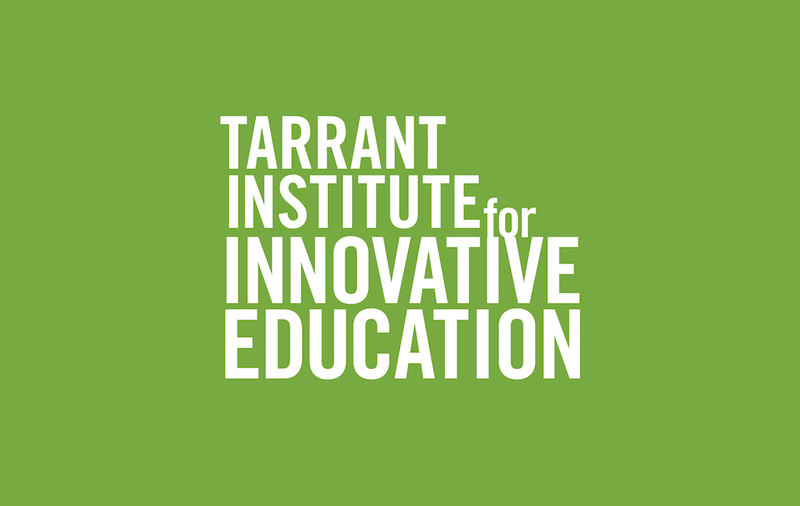 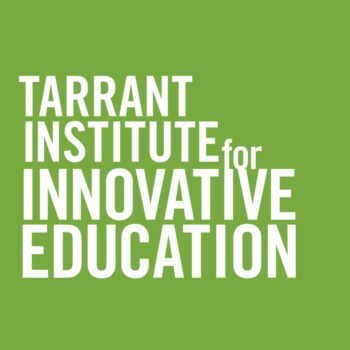 Hunt Middle School is a partner of the Tarrant Institute for Innovative Education.